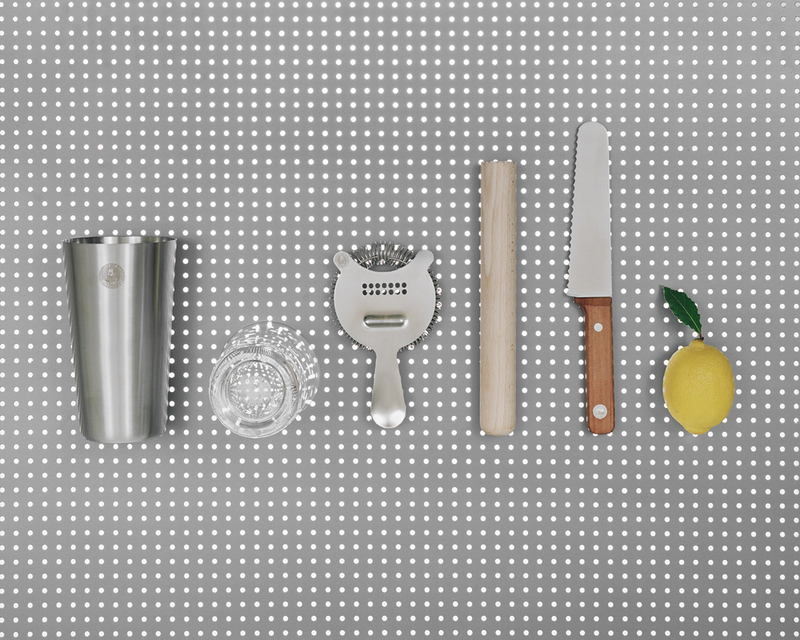 A set of tools developed for Absolut Vodka premium bars for professional use. Bar environment and behaviours were studied in metropolises to get the most significant tools that can bare extreme usage and maintenance. The best and most suitable material were chosen, to be able to endure tough handling. An essential kit for the bartender.